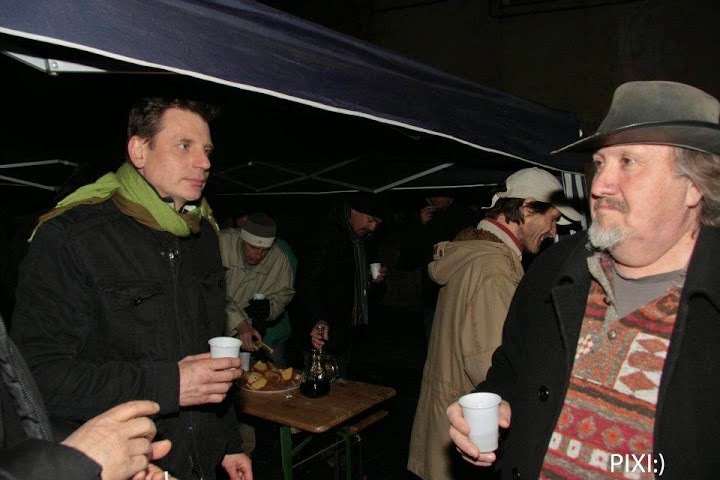 v petek 17.02.2012 ob 20.00. Ogledali si boste lahko zadnjo razstavo v zasedbi TukadMunga, hkrati pa vam bomo predstavili novo galerijo z imenom Prostor pod vodstvom Dime Temkova. Radi bi vas povabili na ta dogodek, na skupno slovo od TukadMunge in zdravico Prostoru in novi umetniški energiji v mestu. 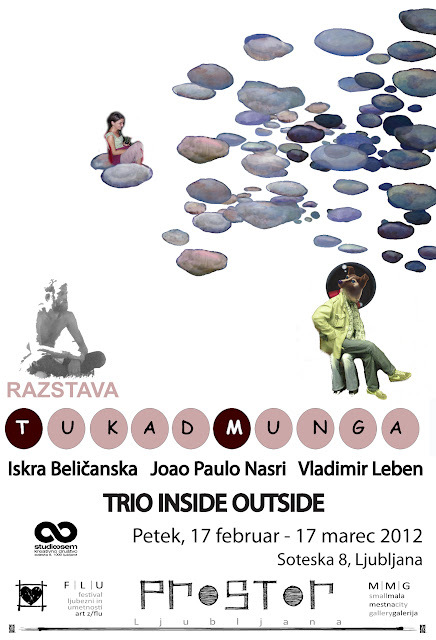 The new gallery was opened with Trio Inside Outside, the last exhibition by the TukadMUNGA members Iskra Beličanska, Vladimir Leben, and Joao Paulo Nasri who presented their work in February 2012. The space at Soteska 8 had been used for artistic events (open studios, workshops) even before the formal establishment of the gallery TukadMUNGA that was opened in May 2009 with the exhibition Animal Kingdom by Vladimir Leben. TukadMUNGA was an art gallery that hosted exhibitions, educational projects, literature gatherings, workshops and lectures by emerging artists. 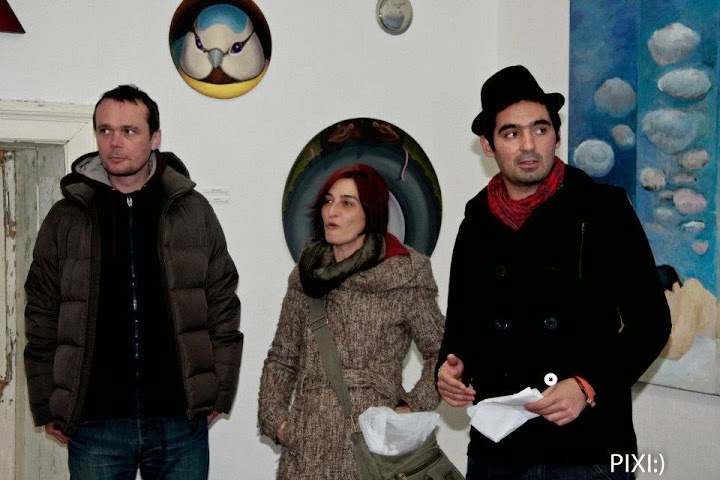 It was founded by Iskra Beličanska, Vladimir Leben and Joao Paulo Nasri and was active from 2009 to 2011 in the actual gallery space as the main project of Studio 8. The name of the gallery TukadMunga – a river that runs upstream – was in relation to the alternative policy of the gallery which was also informally known as Soteska. 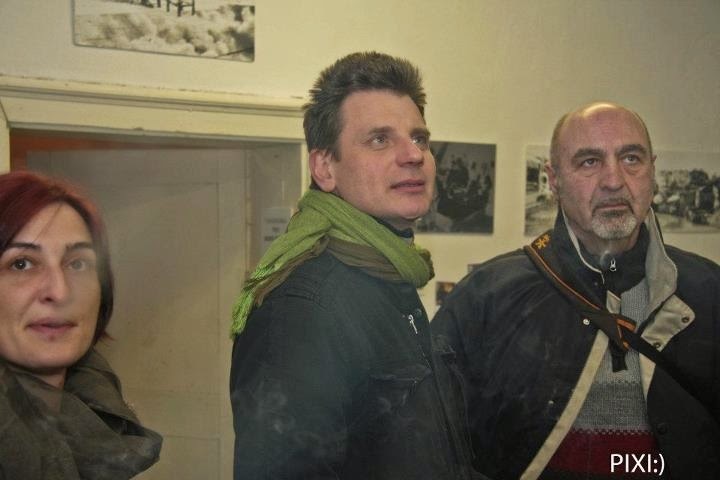 TukadMUNGA hosted nomber solo shows by Slovene and foreign artists, such as Beli sladoled, Matej Stupica, Bojan Mavsar, Boštjan Plesničar, Oliver Marčeta, Mitja Kobal, Neven Korda, Rada Kikelj, Srečko Srebot, Noemi Veberič Levovnik, Grega Mastnak, Matej Bizovičar, Bogdan Kristofer Meško, Eko Seri, Vania Rovisco, Camila Rocha, and João César Monteiro among others. TukadMunga also organised or co-organised various workshops, such as Light and Textile, Illustrations for Ibotity picture book and Batik workshop led by Katja Colja. Art courses TukadMunga – Iskra, took place in or in front of the the gallery and were led by Iskra Beličanska and her assistant Matjaž Stražar.